Jimmy Floyd Hasselbaink has agreed a deal in principle to take over as QPR head coach and will bring in David Oldfield as his assistant. Burton Albion granted Rangers permission to speak to Hasselbaink after an official approach was made following the League One club’s win against Millwall on Tuesday evening. 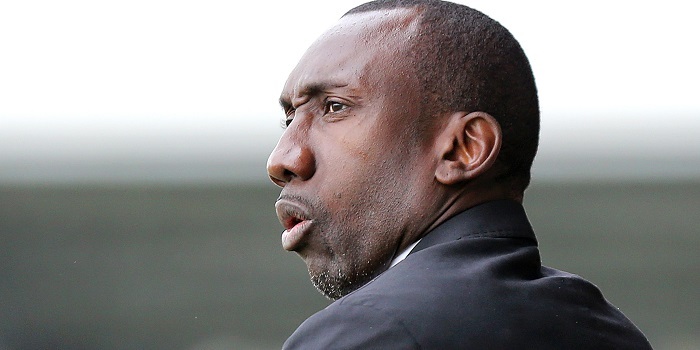 That victory left the Brewers top of the table but is likely to be Hasselbaink’s last match at the helm. His appointment was initially expected to be rubber-stamped over the weekend, but Rangers now plan to announce his arrival on Friday. The former Chelsea striker, 43, is keen to return to London and wants the job at Loftus Road, where Neil Warnock is currently in interim charge and will remain so for Thursday’s game at Reading. Hasselbaink, whose playing career also included spells at Leeds, Middlesbrough and Charlton, has spent a year as Burton boss, where former Leicester and Manchester City midfielder Oldfield has been his right-hand man. Oldfield, 47, was previously reserve-team manager at Peterborough, where he had a short spell as caretaker boss, and has also worked at West Brom and MK Dons. Burton won the League Two title under the duo last season and have been a revelation in the third tier this term. Rangers have spoken to several out-of-work managers, including Chris Powell, and regarded Wolves boss Kenny Jackett, who had a four-year spell as QPR assistant manager under Ian Holloway, as a potential option. 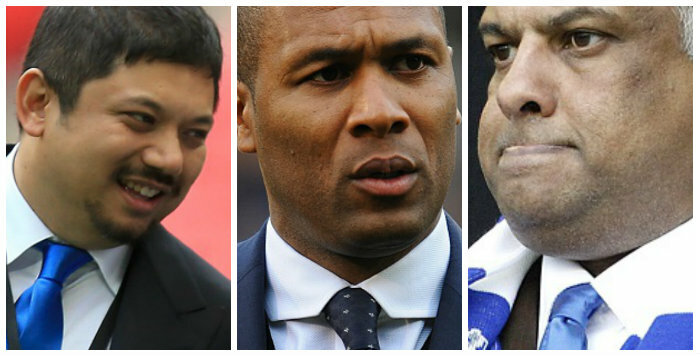 A number of other current Championship managers were also briefly considered, including MK Dons’ Karl Robinson, but Rangers’ owners were unenthused, with Hasselbaink very much the preferred choice. think we will be playing in the first div nxt season gonna lose all our decent players come january. Should have left warnock & blackwell in til end of season and reassed things then cant see jfh doing a job for us.please let me wrong.